Who hasn’t been stuck in debilitating traffic or spent hours waiting in line? Have you ever taken a very long training course and wished you were someplace else? So much precious time wasted when you could’ve spent it doing other important activities. Everybody hates wasting time, especially the modern learners! 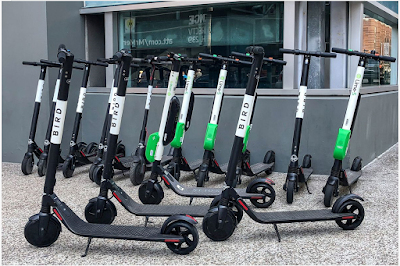 It was a couple of years ago when I was in Santa Monica when I learned of the BIRD scooters. I was so curious about how it worked and why it was such a hit. Well, for starters, it looked cool, fun, and convenient. One fascinating discovery though, was that you could also earn. You just went and picked up any BIRD scooter, recharged it, put it back from where you got it then you got paid through its app. Easy! This illustration relates back to our training and learning industry. The challenge in creating courses sometimes is, we have a ton of ideas, data and content. We tend to include everything that we think is important. This results in a stretched out, bloated course. In the many years that I’ve worked with instructional designers, the “all content is important” mindset remains prevalent. How do we stop wasting our learner’s time and focus instead on what truly matters to them? The main concept of the abstraction process is prioritizing the essentials. 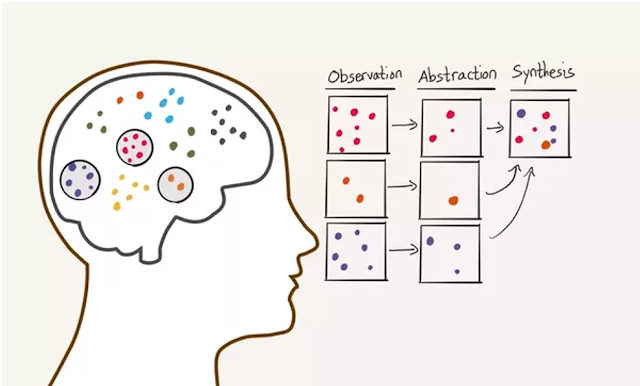 From a large group of information or observation, try reducing it by finding some level of commonalities or patterns and then come up with a synthesis. 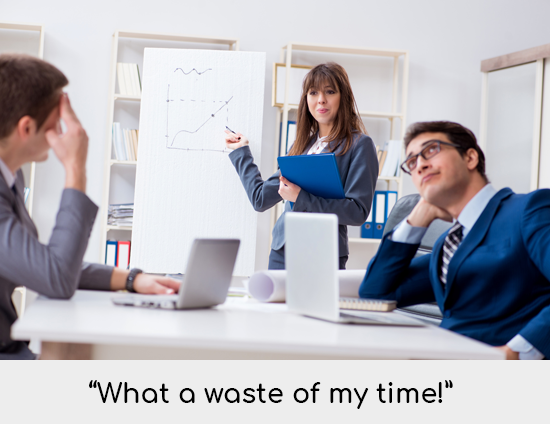 We have a lot of these so-called mega time wasters in our training programs. 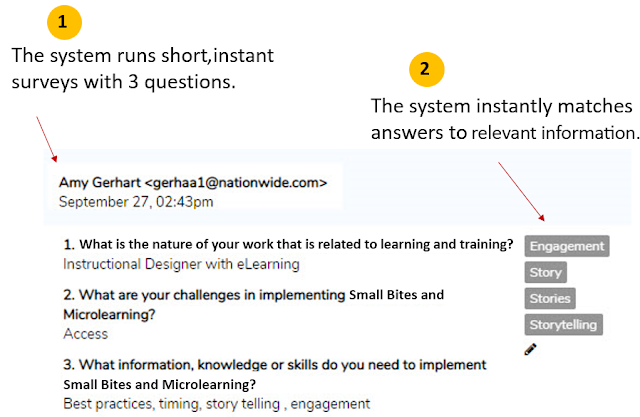 In designing content, we need to make it simple, short, fast and immediately useful at work. We should focus on our learner’s needs and information that can be helpful to doing their jobs faster and easier. How can you apply the abstraction process to remove time wasters in your training programs? The most common challenges to training needs analysis are it’s too costly, takes months to finish, little opportunity to do, and it’s used sparingly, not all the time. It has all the potential to be a mega time waster. But what if we can do the abstraction process and simplify training needs analysis? We get to have all the important answers we need and save a lot of time not just for the learners but the trainers as well. It is asked regularly or as often as needed. Only simple key questions are asked. It instantly provides suggestions and answers. 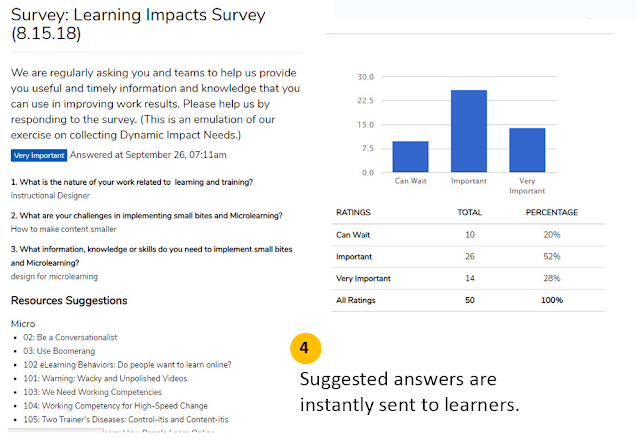 In the above examples, you are able to do the survey more regularly or as often as needed, by limiting the questions to three items. Whenever people answer the survey, the system provides a matching and relevant information. 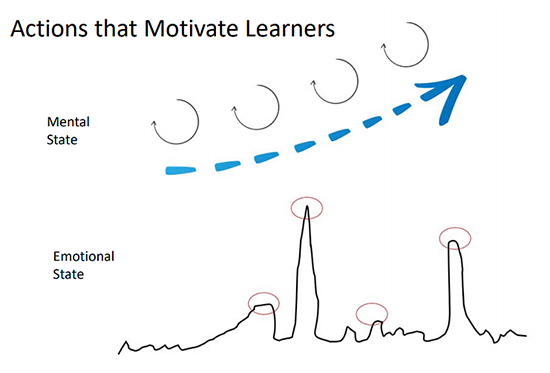 This way, learning is faster, more focused on their needs, personalized. 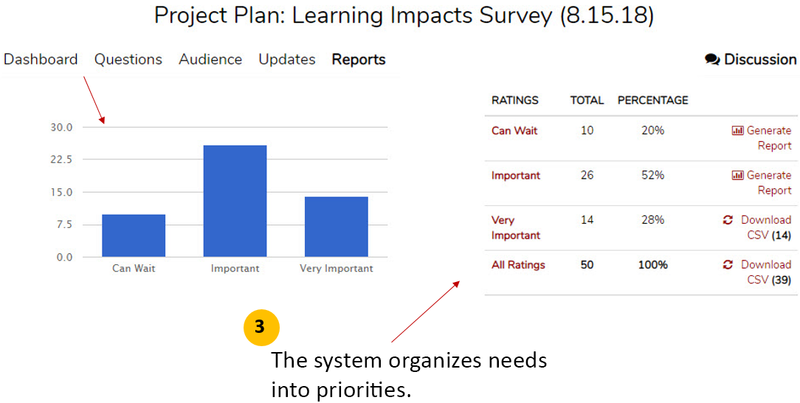 In cases where there are no matching answers in the system, it will prioritize the answers according to levels of importance. This is how you determine which topics are helpful to them. 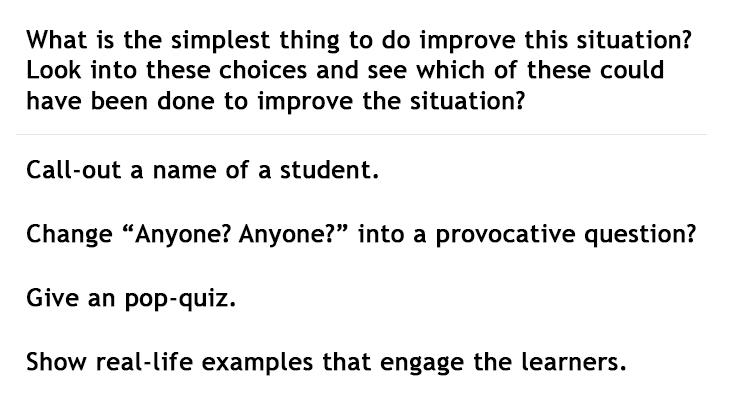 Through their feedback you can refine your courses according to knowledge pertinent to the learners. Finally, the system will make suggestions and comments based on all the answers given. Imagine the amount of time saved by pinpointing the fundamentals. 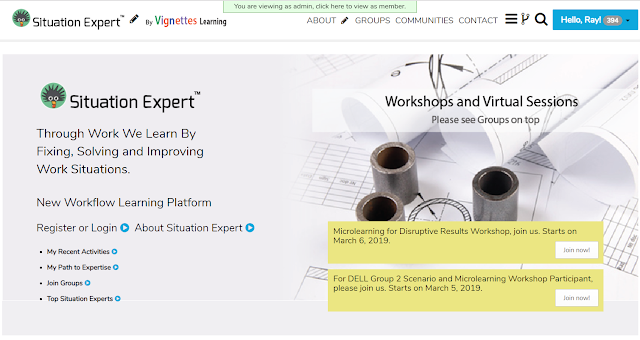 You are able to collapse a huge and problematic training needs analysis into something that is small, dynamic, and immediately useful to your learners. 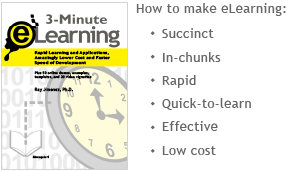 Why do we make learners go through an entire 3-hour course that can actually be done in 30 minutes? It doesn’t make any sense. We must do away with the “production” mindset and focus on the realities of the workers and learners - their need for easy, fast and useful solutions to actual work issues. Most of the time, simple and direct answers are all they need. 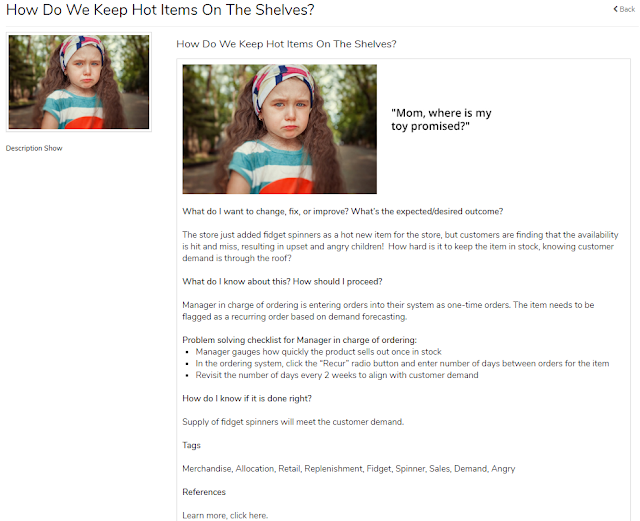 How Do We Keep Hot Items On The Shelves? starts with a one-pager that is focused on 3 simple and very practical questions. If learners want to drill down and learn more, there is a Reference section that leads them to a more detailed lesson page. 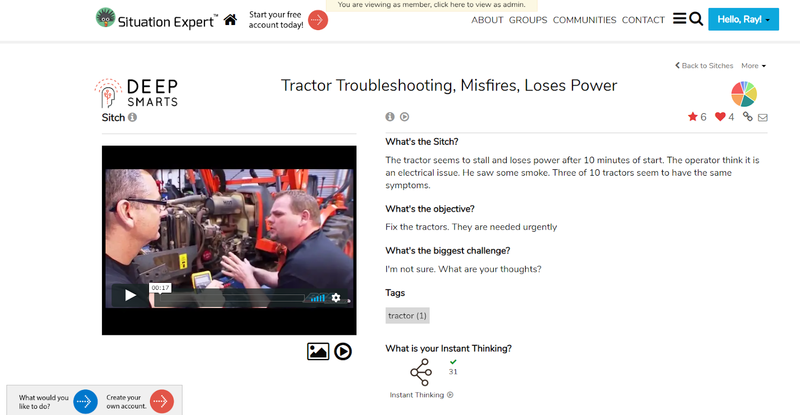 From this lesson page, they can again have access to more in-depth information to learn more. It could be a video, checklist, tip or a guide in the form of inventory reports or management systems. See example reference below. Notice how the lessons are layered and instant answers are drilled down. 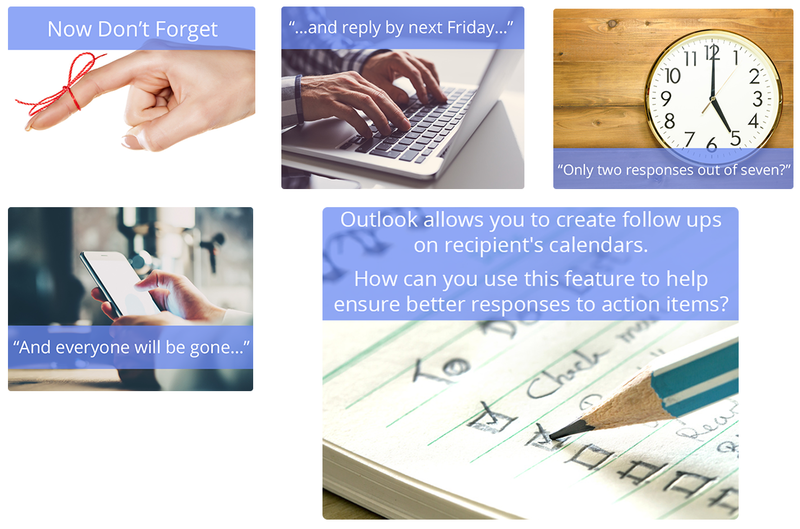 By designing your lessons this way, you are able to meet your learners’ needs for quick, easy to apply, and useful solutions and answers. Think of how much learners will appreciate that their time was not wasted on a long, boring course. Which do you think is more likely to elicit a response from the learners: a long itemized list of do’s and don’ts of kitchen practices or a short lesson like the example below? Instant lessons work because learners can relate to the content very quickly. Cut to the chase. Use very relatable stories that not only allow learners to connect with and reflect on but would also suit your learning objectives. This way, they learn faster, no time wasted. According to Harold Jarche, “Training as a knowledge delivery is dead.” With today’s ever-evolving work situations, training, in ways that we’ve done so in the past, won’t be as effective in dealing with the learners’ needs for instant solutions and faster decision-making. Today’s learners don’t just rely solely on SMEs anymore. Most of the time they find answers themselves or collaborate with peers simply because it saves a lot of time. In today’s fast-paced world we live in, everybody has become used to what is fast, cost-saving, convenient, dynamic and can be used immediately. This also applies to the training industry. 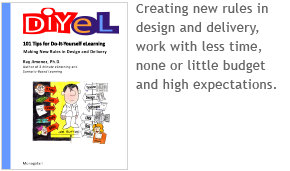 We have to do away with long, boring, costly, irrelevant courses that frustrates and wastes learner’s time. Try to rethink your learning strategies and be creative. Think out of the box. Wipe out unnecessary processes and aim for the shortest possible solutions. Abstraction process is one way. What other ways can you think of? Share your thoughts with me. 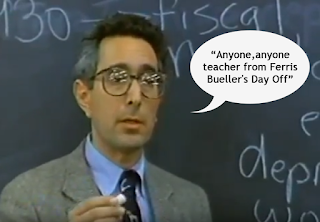 Tip #96 - Do Your Learners Value or Throw Away Your Lesson References? In one of my previous blogs, I shared with you my insights on how technology has changed the way stories are told and how we can actually use it to create stories that will help learners learn better. Gone were the days when good stories needed to have a beginning, middle and end. We now see certain types that may lack parts of that structure, yet remain very engaging and impactful. The change in how we do stories, from simple storytelling to interactive stories, has made story-based elearning design more interesting. The main difference is seen in how it is done and delivered. Before, it took some kind of expertise to develop a good story, but now everyone can be an expert. 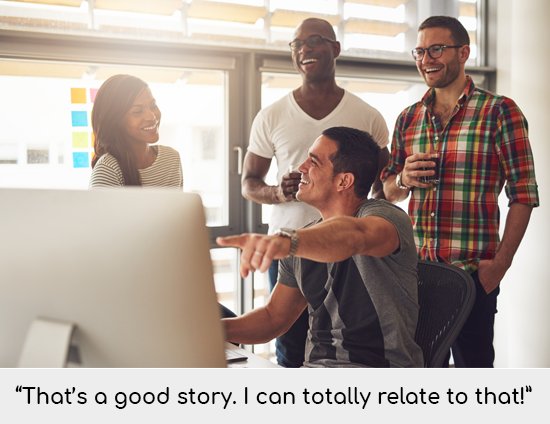 Everyone has the ability to create and publish their own stories. Technology, of course, plays a very significant part. It became so much easier to produce visually appealing content. Stories have become shorter too. This certainly sits well with today’s learners’ shorter attention span. This means that our elearning designs need to adapt as well. The most important thing to remember when creating story-lessons is this: what matters most are the people looking at it - the learners. They decide what the context should be. Lessons are not useful if our learners can’t relate to it. The challenge is how to create story-based elearning designs that bridge the gap between the content and what it actually means to the learners. This is one of the classic models that I’ve developed, where the story is presented in a very short but highly climactic manner. Jolt Stories are useful when you don’t want to go full-on storytelling but still want to capture your learner’s attention by making use of the most emotional part of the story. It drives the learners to get involved. That way, content becomes more meaningful and easily understood by the learners. See the example below. 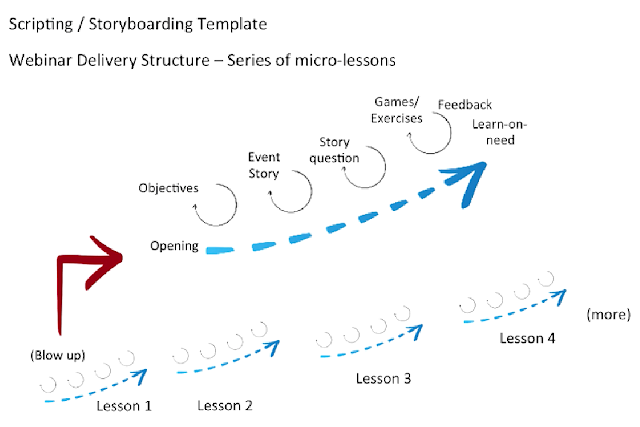 The story is shorter yet, allows the learner better active involvement. The problem when designing for technical or factual content is that there is so much data. As a result, we don’t seem to know how to organize them in way that is engaging and relevant to the learners. 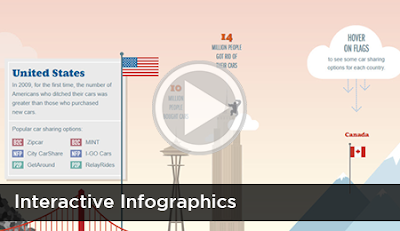 This model uses visually appealing graphics and a timeline flow to convert what seems to be “boring” technical data into an enjoyable story that draws the learners in. View example below. 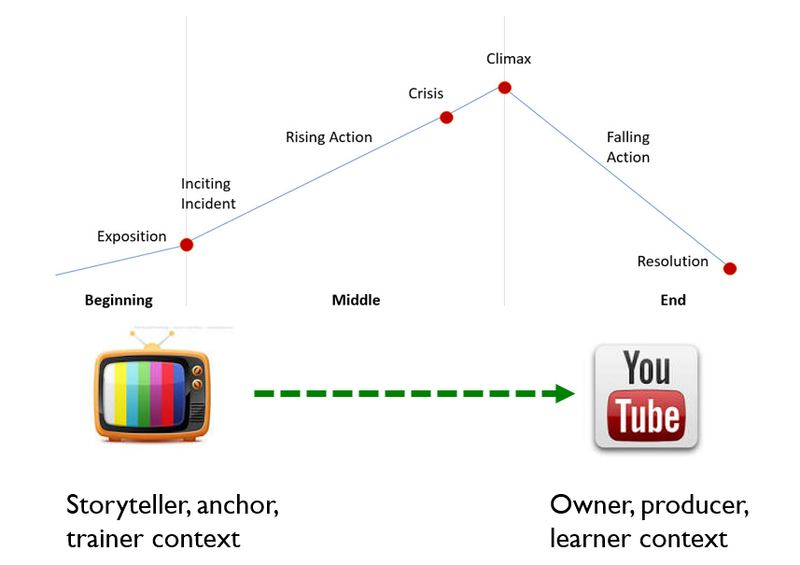 Question: How does the timeline flow of the graphics allow the learners to quickly bring in their own context? 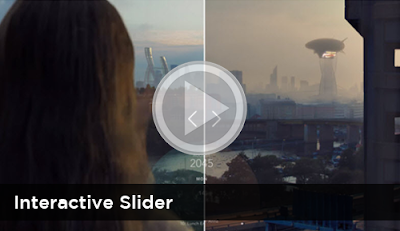 It shows an optimal slide-framing between scenario and story-based design. This model is very useful as it gives learners a vivid picture of reality that they can easily connect to their own experiences. 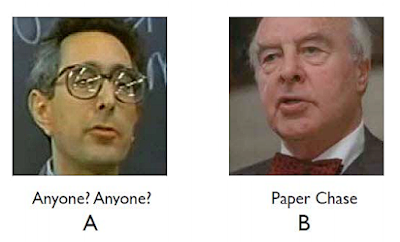 In Realistic Framing, we capture learners’ attention by giving real-life scenarios. 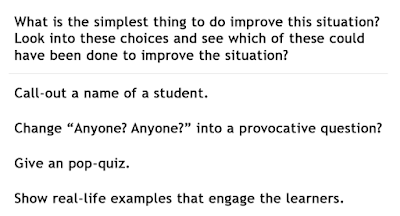 Involve your learners by showing them the outcome of the choices they make. See the example below. Question: How does the ability to closely visualize realistic experiences allow the learners to quickly bring in their own context? 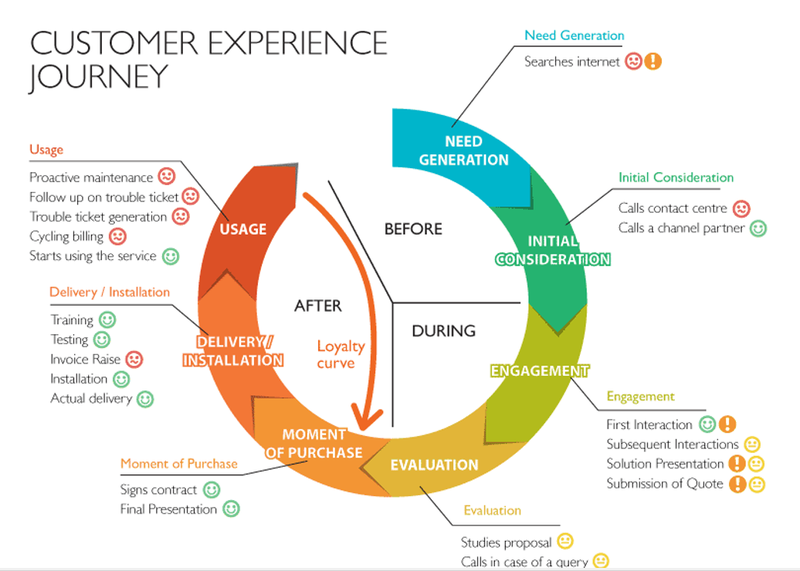 The concept of Mapping Experience is when we are able to replicate the flow of experiences that a particular person goes through during the process. It allows the learner to see the bigger picture and relate himself to the experiences of others. They relate, they empathize, they share their own experiences, they learn. Ponder on the example below. What about technical content? Why is it very helpful for a learner to see a story even when content is technical in nature? Ever since I started working on story designs, I’ve been encouraging clients and companies to understand that unless we show data in a form of a story that a learner can easily relate to, the chances of lessons registering in the minds of the learners is really small. No matter how complex technical information is, it can still be delivered through stories. That is Technical Realism. An example is shown below. 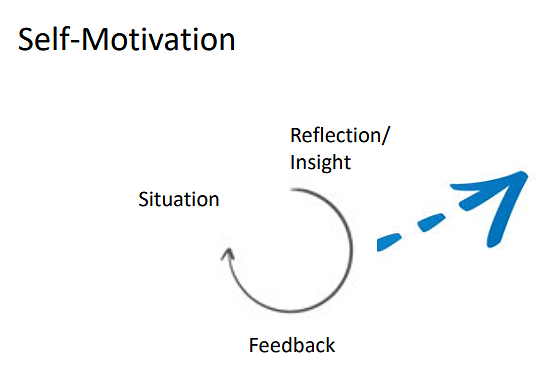 How does the Situational Thinking model allow learners to apply ideas and learn better? 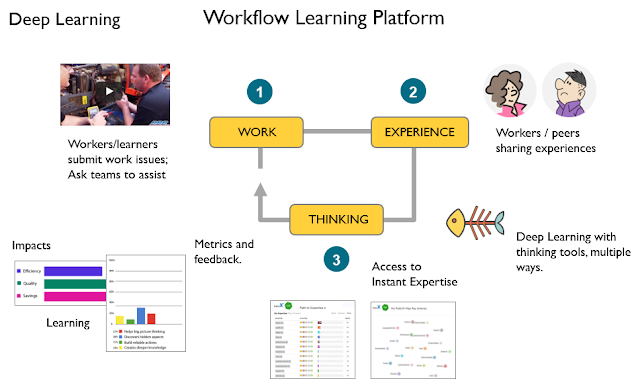 The whole idea of this model involves are putting learners into specific, real-life situations where they can think through the issues themselves. They can also brainstorm with peers. Learning is accelerated through experience sharing. 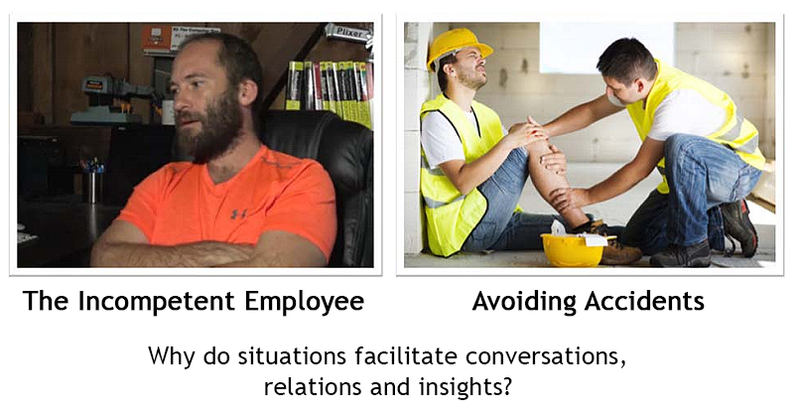 A good example is a software platform that I’ve developed called Situation.Expert, where workers and team members fix, solve and improve work situations by sharing their personal experiences and expertises. 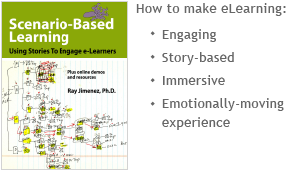 Immersive Stories extend the ability of learners to relate to the lesson by stirring their emotions. They pull the learners into the story. Hence, learners actually feel like they are a part of it. When learners are so engrossed with a very emotional story, it moves them. It opens them up to a deeper understanding of the content. 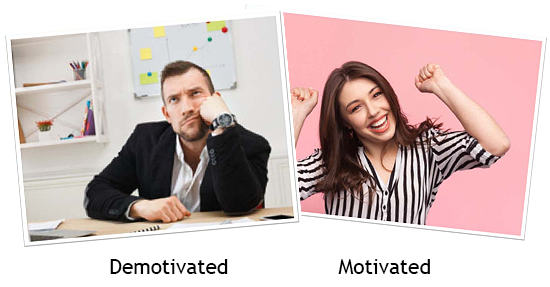 Provoke your learners’ emotions. Immerse them in the story. It will help them learn faster and better. Click the link to the video below. While it’s true that technology has greatly influenced the story-based elearning design process, let’s not forget what truly matters - the learners. It is important that we are able to adapt and take advantage of all the technology available to us. However, recognize that no matter how cool or visually appealing your lessons are, the chances of it registering in the minds of the learners are minute without context. This is why story-based lessons are valuable. They transform content, even the most complex and technical ones, into something that learners can relate to. 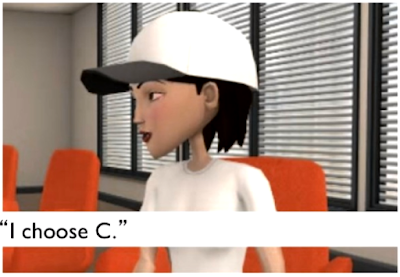 Story Lessons enable learners to bring in their own version of the story quickly. These allow them to learn and better apply the ideas they’ve learned. Reflect on these models. 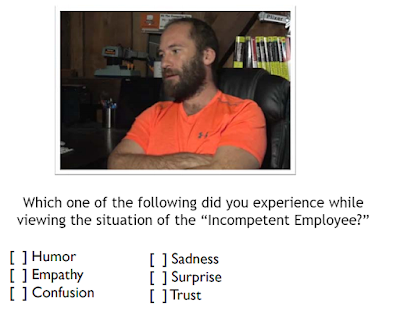 Which of these do you think you can immediately apply? 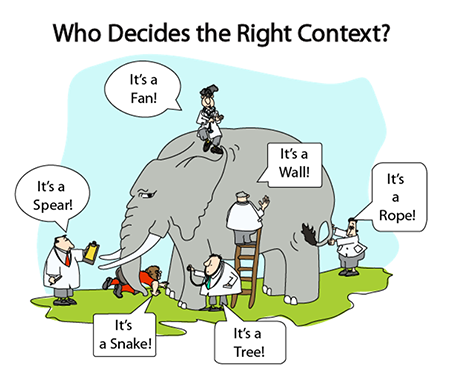 Tip 86 - Is your content out of context or in context?